Hi friends, and welcome to the party!! I am so happy you joined us today. Thank you so much for sharing with us last week. There were so many great projects. Inlinkz is doing maintenance from 6:00 to 10:00 PM today! The exact time the party usually starts. I am posting early, because I cannot find any information on how it will effect actually linking up. I am assuming since their website will be done, there will be no linking up during that time. If you do stop by between those times and cant link up, please come back after 10:00 CST tonight. Hopefully everything will be completed by then. I don't want to miss your awesome posts. I hope everyone is having a great weekend! I have finally finished with my Christmas decorations! YAY!! 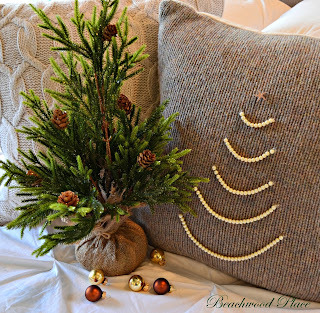 Beachwood Place created this beautiful pearl pillow. I love it! Southern Seazons shared her beautiful Woodland Christmas mantel and decor. I love this beautiful Blessing tree and winter whimsy tablescape by My Thrift Store Addiction. 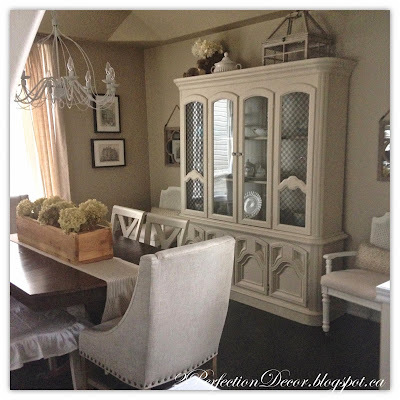 2 Perfection Decor shared her gorgeous Dining Room makeover. I have been wanting to stencil my deck, and this awesome painted paisley stenciled floor by Simply Vintageous is awesome! Now I really want to do this!! 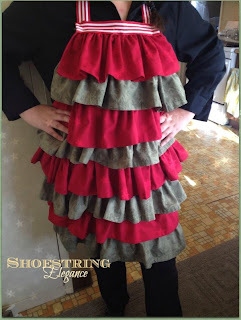 Shoestring Elegance shared a great way to make this ruffled holiday apron. Too cute!! 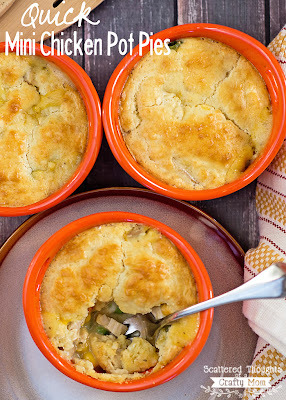 These quick and easy Mini Chicken Pot Pies by Scattered Thoughts of a Crafty Mom are my kind of meal. Honey, Lamb and I shared these yummy Peppermint Hot Cocoa Crepes. 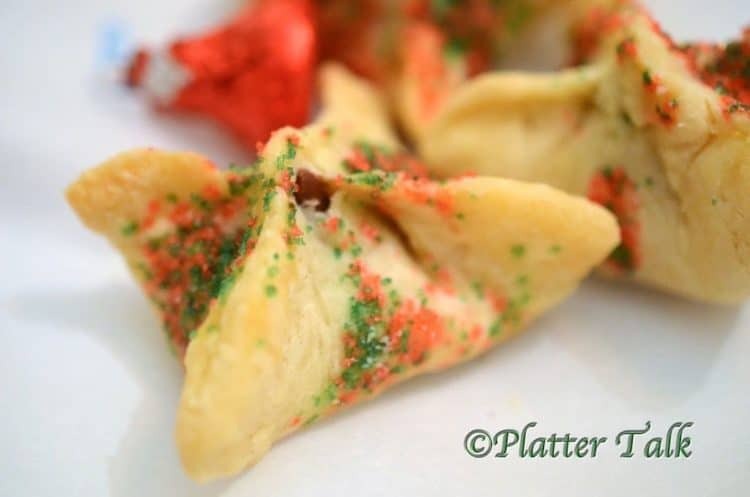 Platter Talk shared these awesome Holiday Wonton Kisses great for your holiday parties. The Athletic Avocado shared these perfect for Christmas morning Pumpkin Cranberry French Toast. Pinned some amazing Christmas projects and recipes. I just can't get enough even though I have no time to do it all. I need to do Christmas all year! Thanks for hosting. Thanks for another great party, Kathy! Kathy, thank you for the lovely party, I appreciate you! Thanks for the feature of my woodland Christmas and thanks for hosting!! All of your most viewed links are amazing. 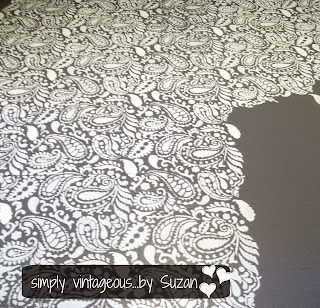 I still can't believe Suzan stenciled a whole floor but I think it would make a beautiful desk top! Thank you so much for hosting. I hope you are enjoying the season. Another great party, Kathy and those features are fabulous! Happy Party Day! Thanks so much for hosting! 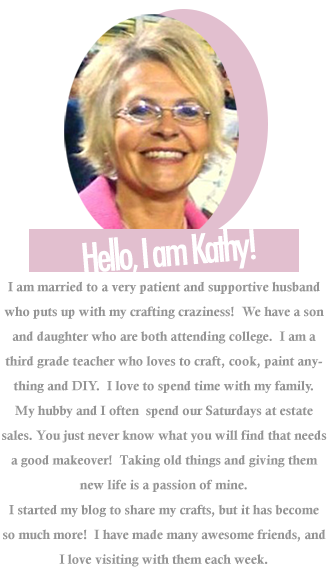 Hi Kathy, Thank you so much for featuring my ruffled apron makeover! I appreciate it and you so much. 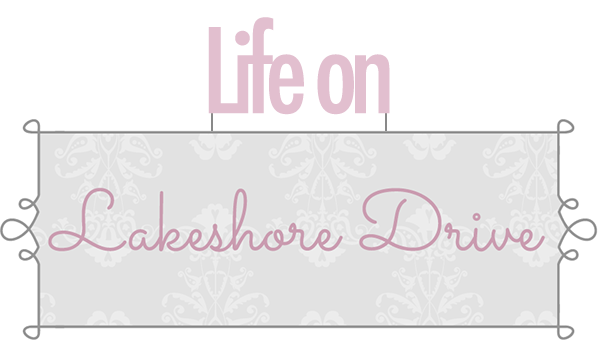 You always have such a beautiful blog for me come share with & such wonderful inspiration! I hope you are having a beautiful week! Hi Kathy! 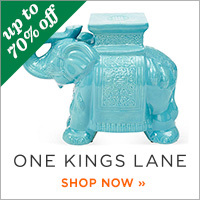 Great round-up! 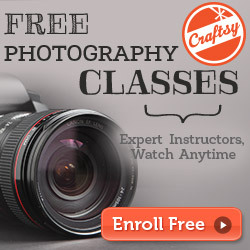 So many wonderful recipes and projects to try! 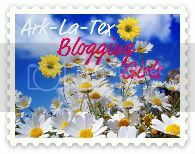 It's always nice to meet a fellow Southern blogger! Do you live in ALabama? Thanks for sharing! Blessings from Bama!